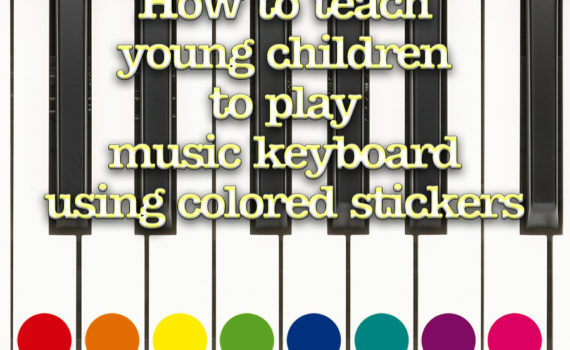 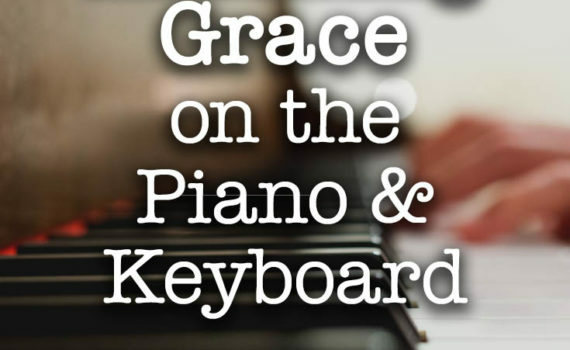 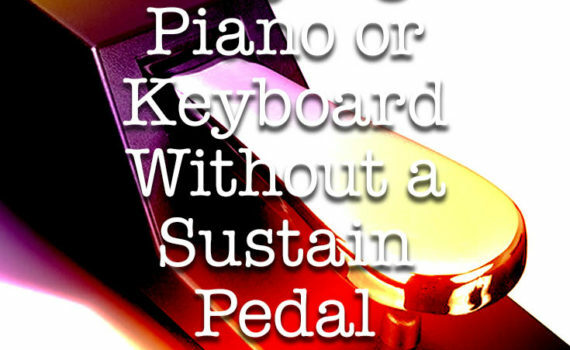 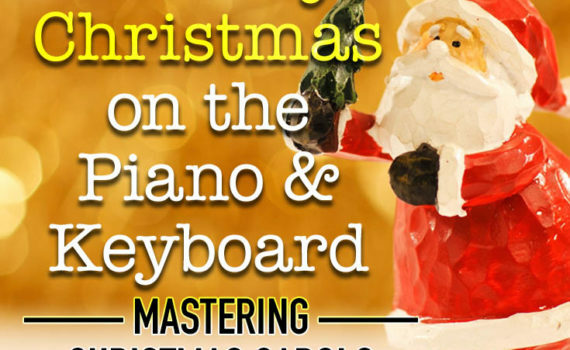 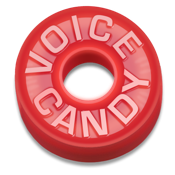 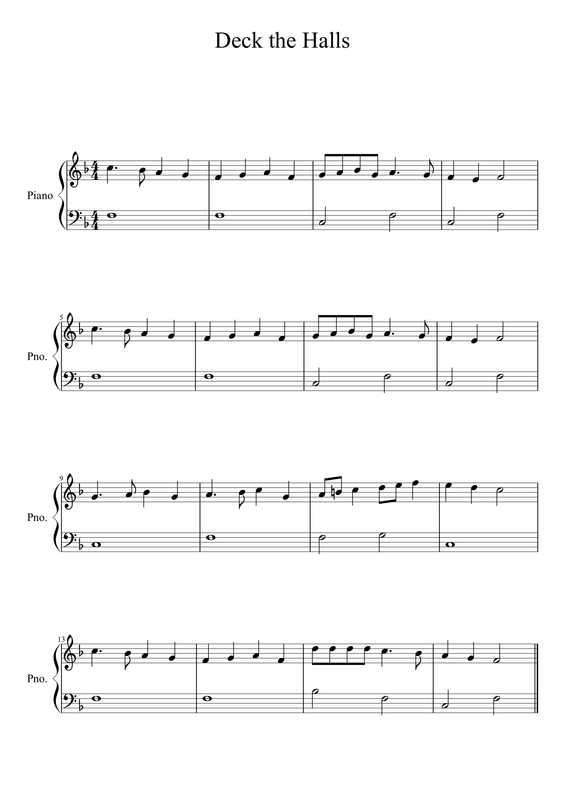 This section has longer articles on various aspects of the piano and synth, including playing technique, improvisation, composition, theory, practice, and preparing for performances. 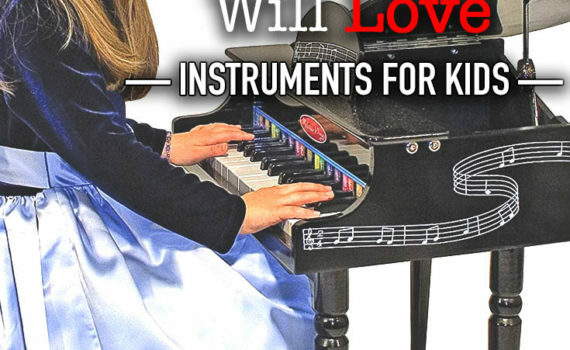 Ten toy pianos you and your child will love! 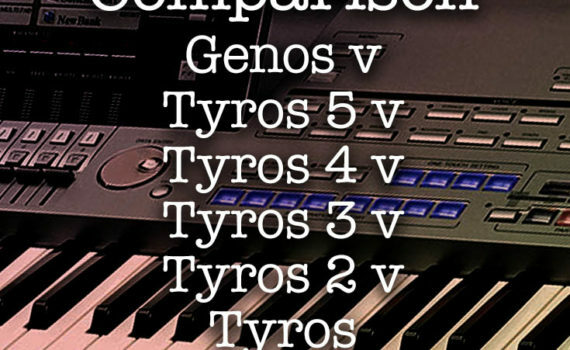 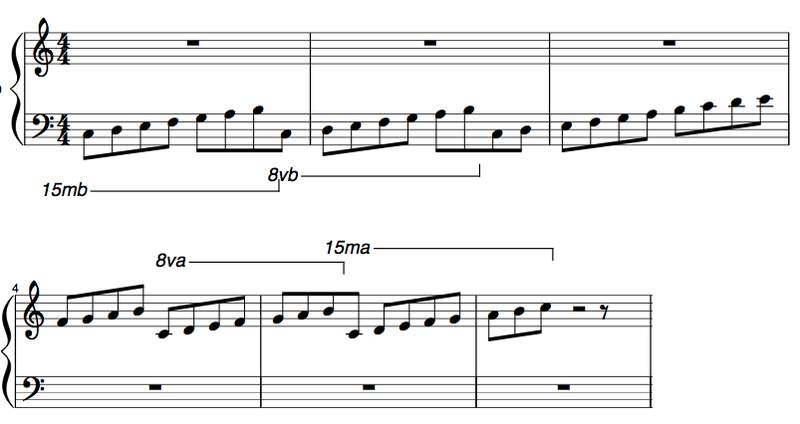 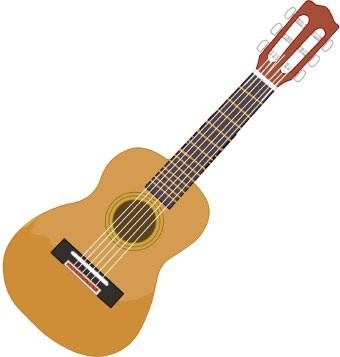 This article may help you to learn the sound of different musical intervals, listing songs that contain that interval. 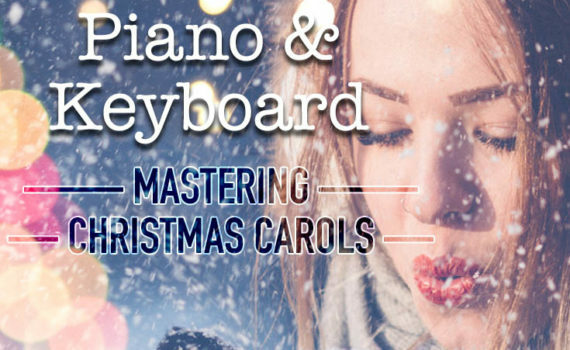 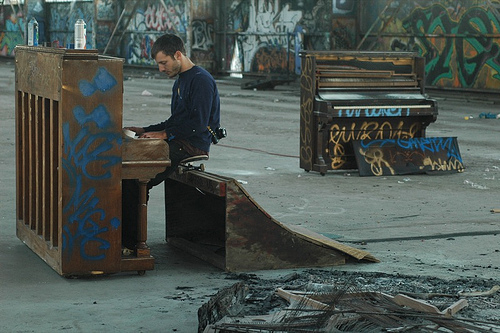 What is Real Piano Music? 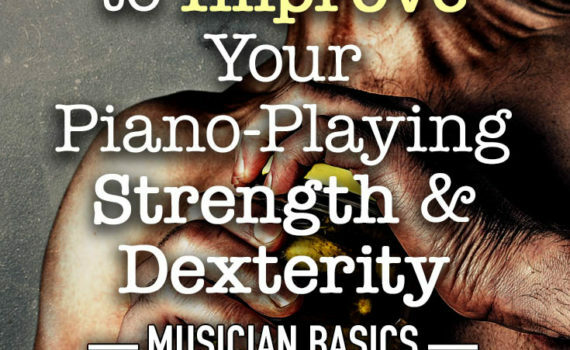 This article discusses seven simple ways to develop your finger strength and dexterity and so improve your piano playing technique.